We understand that ups and downs are the part of our life, and anyone can be depressed in down times. But don’t worry we have solution for this! Anger plays a very vital role in the depression evolution. In this, the patient suffers from anxiety and angry feelings. The important feature of Hypnosis therapy is to eliminate your angry feelings and bad fantasies. Depression and anger tend to have difficulties in their relationships. Our therapy helps the patient to move towards the positive direction, and stepping back patient from his anger to maintain an accepting stance, that encourage the patient to explore his intense aggression. We understand the feeling of helpless people and treat them in a very positive way. This therapy recognizes the feeling of anger, frustration and encourages the patient to overcome depression modes. If you would like to resist this problem, then we are here to make you feel better with proper treatment. Depression treatment takes time and patience to get out from this most dump situation. 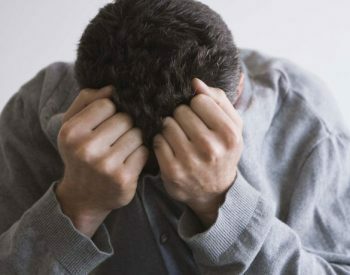 Lukenosis hypnotherapy is the most popular therapy for the effective treatment of depression. Sаᴠed as a favorite, I love your site!